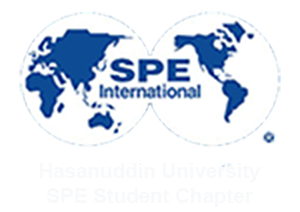 On February 17th 2018, SPE Hasanuddin University SC held the very first meeting with the new board member and staff of SPE Unhas SC 2018 period. This meeting was held to meet our new board and staff with the current board member. The meeting started when our President, Mr. Muh Resky Ariansyah said congratulations and welcoming the new board member and staff. After that, all of us introduce ourself with each other. The meeting then continued with briefly introduce of SPE Unhas SC to all the new board and staff. In this session, our President also tell us all about the challenge that we would faced in the future and how we can handle it together as a team. In the next session, our Vice President, Ms. Riana Trisartika reveal all the divisions that new board and staff got and would be work withfor this period.After that, all of the Head of Divisions (HoD) take all their team to make a small group discussion with their new team to discuss their work program for this year. 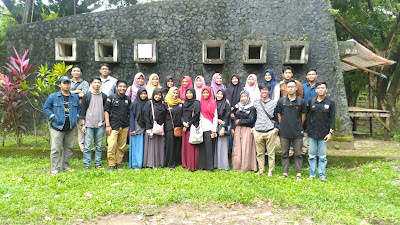 Lastly, our event closed when all of us take a picture together as the new team of SPE Unhas SC2018. 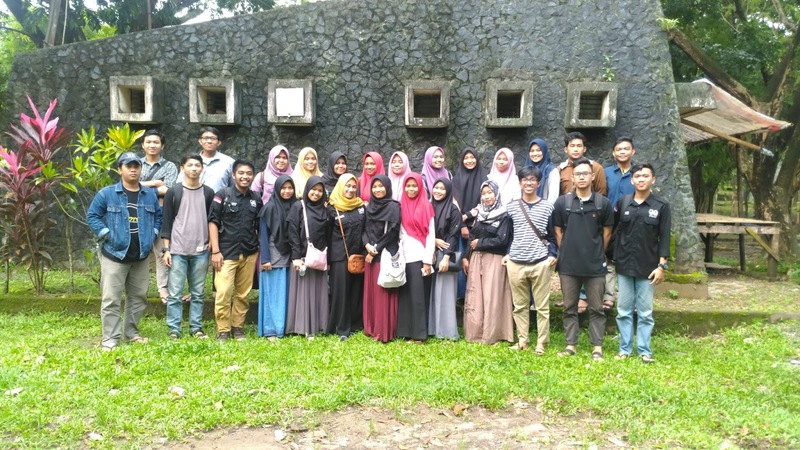 Hopefully the new team in this period can work together to make SPE Unhas SC be better and expanding all of ourself as a team.